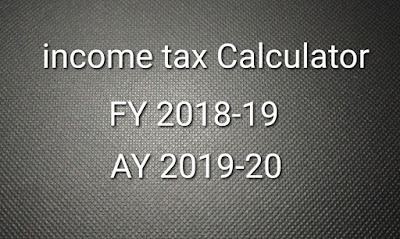 Thanks for reading Join our WhatsApp group of district wise through invite link. Please share...! 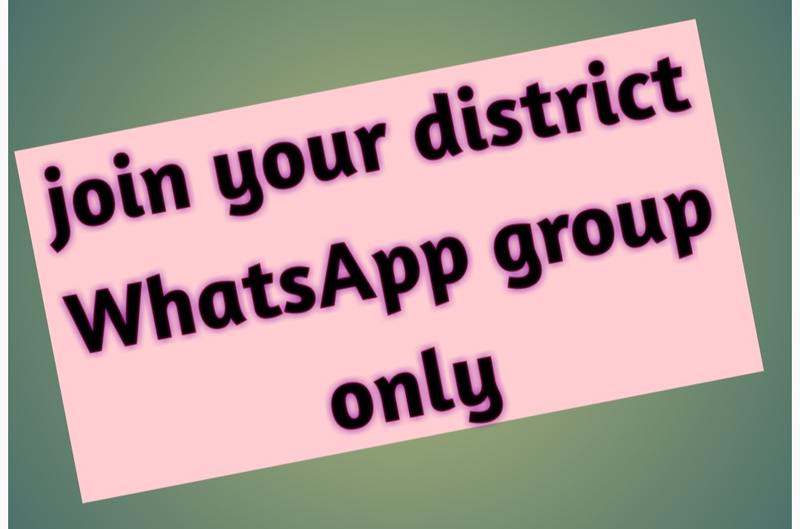 0 Comment for "Join our WhatsApp group of district wise through invite link"